These aren’t your grandfather’s hot dogs! 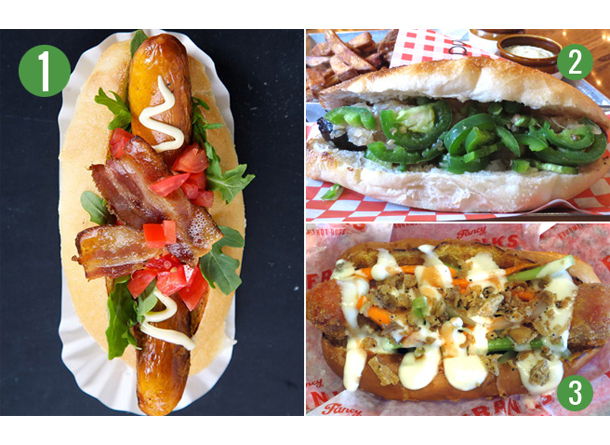 Gourmet hot dogs could be the next big thing – and Toronto Life has identified Toronto’s Top Dogs – whether it’s a Bison Dog at Wvrst or a BLT dog at Craft Dogs. Next time you have a craving, check out these spots!